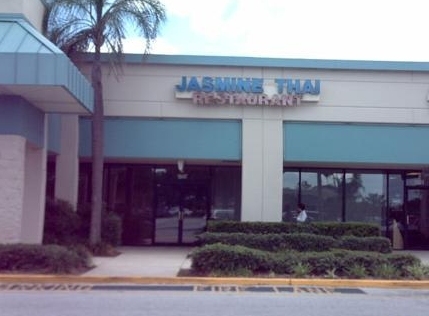 Jasmine Thai in Brandon Florida is a Thai restaurant serving authentic Thai dishes including egg rolls, Pad Thai, and Tom Yum. Our quick service and clean and friendly atmosphere is perfect for lunches, on the go, and dinners with family and friends. Jasmine Thai has been serving the Brandon Community since 2003. In the last 6 months Jasmine Thai Brandon has enjoyed over 160 5 Star Reviews. Thank you! We are remodeling for you!